Adrienne Eberhard was born in Dover, Tasmania, in 1964. She holds an MA in English on 20th Century travel writing, and has taught primary school in Papua New Guinea, as well as English and creative writing in Canberra and Tasmania. Her poems and short stories have been published in a wide range of Australian journals. Adrienne has published three collections of poetry. Her third, This Woman, was published by Black Pepper in June 2016. Her poems are included in anthologies such as The Indigo Book of Australian Sonnets (ed. Geoff Page) and Motherlode (eds. Jennifer Harrison and Kate Waterhouse). 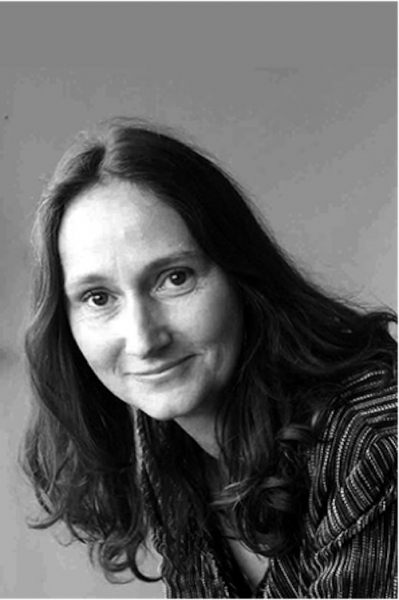 As well as poetry, Adrienne has published short fiction and essays, and her work has won prizes in awards such as the Josephine Ulrick Poetry Prize and the Wildcare/Island Nature Writing Prize.